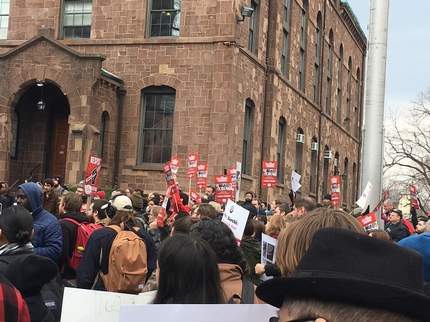 Rutgers University students and employees waged a demonstration outside a board of governors meeting Tuesday asking for employees to be paid at least $15 per hour. Hundreds of people took part in the demonstration with many holding signs bearing slogans asking for affordable health care. They made these demands on the New Brunswick campus outside Winants Hall and called on Rutgers President Robert Barchi to meet their demands. During the meeting, Barchi did not reference the demonstrations. 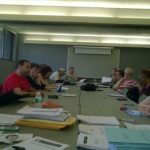 At a Feb. 7 board of trustees meeting at the school’s Newark campus, Barchi said his administration will meet with leaders of Rutgers’ 24 labor unions to negotiate contracts before the current contracts expire June 30. 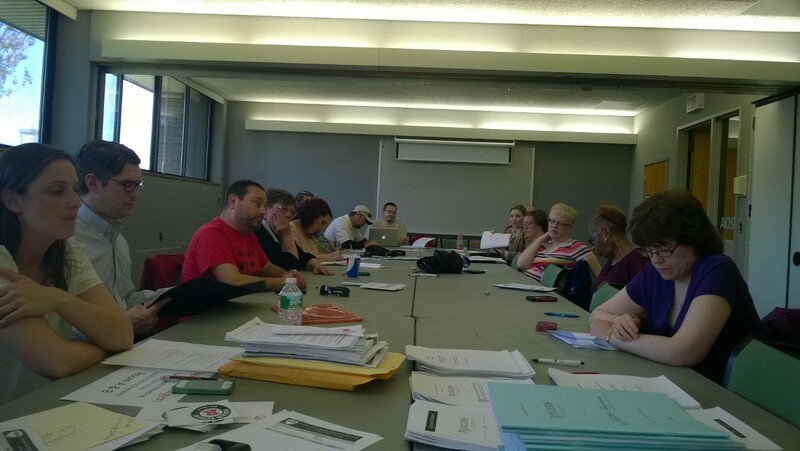 April 9th is our first bargaining date with Rutgers. A status update will be provided at our general membership meeting later that evening. 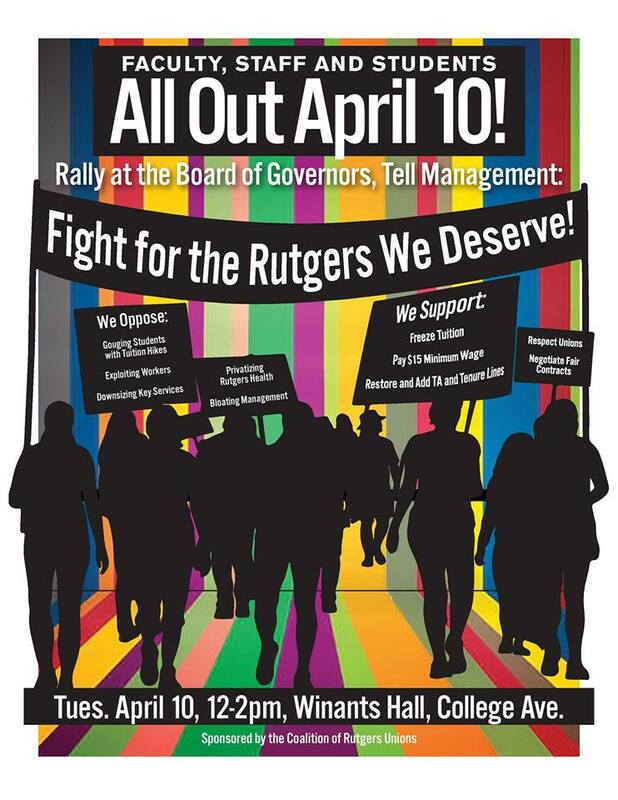 April 10th will be our first collective action to push Rutgers towards settling a fair contract in a timely fashion. 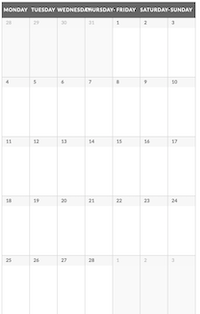 Print and distribute the attached flyer to all coworkers now. 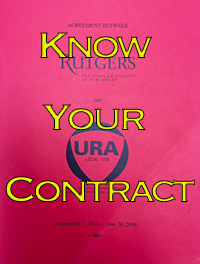 We need a huge turnout from you and your coworkers to overcome Rutgers’ delay tactics. There will be sign‐making at our general membership meeting the evening beforehand. URA Executive Board members, Helen Pirrello and Lawrence Stromberg, are being recognized for their outstanding commitment to Rutgers, both as staff and as alumni.